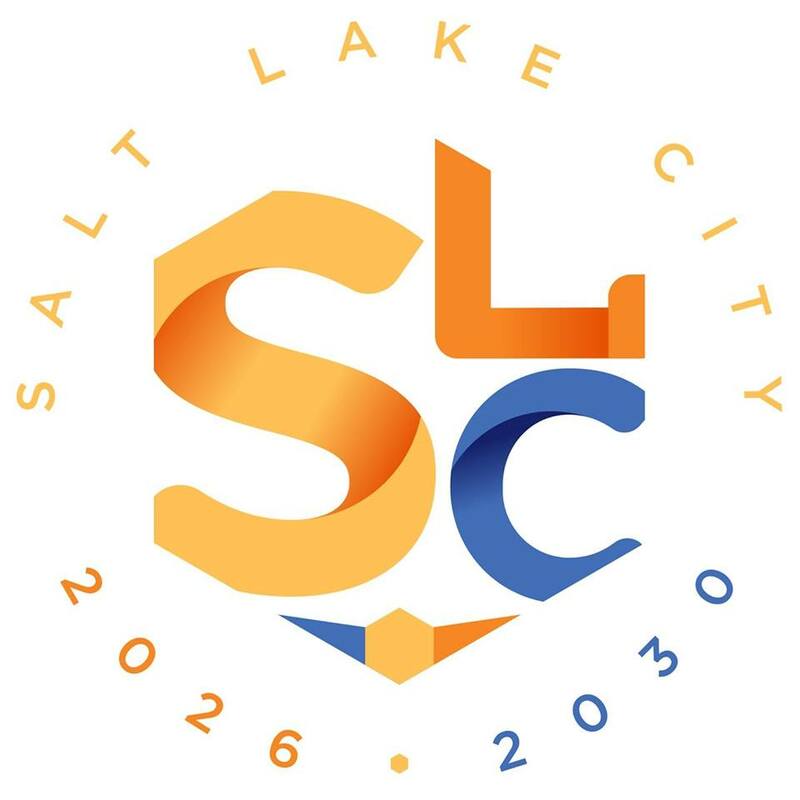 Last week, an Exploratory Committee was set up in Salt Lake City, Utah to provide a feasibility study for a potential bid for the 2026 or 2030 Winter Games. If the discussions with the US Olympic Committee (USOC) are now activated, a citizens’ initiative had already emerged for a few weeks. Worn by Austin Schifield (24) and Josh Anderson (22), this initiative has emerged on social networks Twitter and Facebook with the launch of « SLC 2026-2030 » pages. To date, they account for nearly 350 followers and about 3,820 subscribers. Like the contact with the 2024 Boston Citizens’ Initiative (2013), « Sport & Society » has been interested in the work of « SLC 2026-2030 » and offers an exclusive interview of one founders, Austin Schofield. Host City of the 2002 Games, Salt Lake City aims to become Olympic City again for 2026 or 2030. What is your view on this ambition, embodied in particular by the recent installation of an Exploratory Committee ? My view of this goal is that it isn’t that ambitious actually. SLC was a great host in 2002 ! In 2002 SLC turned a profit which is very rare for the Olympics—particularly the Winter Olympics. There is a ton of legacy with SLC too—athletes such as Lindsay Vonn, Apolo Ohno and others had their Olympic debut in 2002. Another advantage of SLC is the cost. The IOC is looking to bring the costs of the Olympics down (Sochi costed 51 billion), and SLC is the perfect choice to keep costs low—they have all of the 2002 venues available to use bringing costs way down. It has been estimated that it will cost around 40 million to update the 2002 venues but that is much cheaper (00.07% of the total cost for Sochi—although that won’t be all the costs) than it would be building new venues in another city. The fact SLC wants another Olympics is not ambitious but the fact they want them right before or right after LA is the ambitious aspect of another SLC bid. The same country has never hosted two Olympics in a row since before world war 2 so it is an extremely rare occurrence. Although it is rare for the same country to host consecutive Olympics, it is looking more and more likely. With Innsbruck Austria dropping out, uncertainty with Sion Switzerland, and budgeting issues with Calgary Canada, the only cities available have huge geographic and infrastructure disadvantages to SLC. If the SLC exploratory committee, and the USOC can work it out with LA, SLC would be a great place to host the Olympics before or after LA. You are currently heading the group « SLC 2026/2030 » on social networks, with many followers and subscribers. What was the motivation for the creation of this group and what are your objectives in the short and medium term ? The motivation for me was at the 10 year anniversary of the 2002 Olympics, Governor of Utah Gary Herbert, and former SLC 2002 CEO Mitt Romney held a party, and talked about possibly going for another Olympics. I did some research comparing SLC to other potential US cities, and I determined that SLC is by far the best American (and I believe international) potential host city. I then felt like organizing a grassroots social media campaign was a way I could contribute in raising public support for another SLC Olympics. The ultimate goal of the campaign for me is to raise enough support to convince the USOC that SLC is the place to host the next American Winter Olympics. Short term, and longer term goals are to first get in with the SLC exploratory committee. I want to be able to help them in any way I can. I hope they see the @SLC20262030 campaign as something of value I can provide them. I see this campaign as a way of proving myself worthy to the SLC committee that I can do marketing and public campaigning for the Olympics. It would be my dream to work for the next SLC Olympics. What is the nature of your exchanges to date with the municipal authorities and the USOC ? I want to keep most of those conversations private, but last week I attended the USOC Olympic Assembly, and talked to many USOC leaders including national governing bodies (NGB’s), and USOC board members. All the people I talked to saw me as taking great initiative in the SLC Olympic movement, and they were very supportive of the Olympics returning to SLC. I have exchanged a few emails here and there with local officials as well including the Governor of Utah, Mayor of SLC, members of the Utah Senate, and Utah House of Representatives, and other prominent people involved on the exploratory committee (like I said I want to keep most of these details private). The local officials I have talked to have also expressed positivity in the fact I have developed grassroots support for another SLC Olympics.